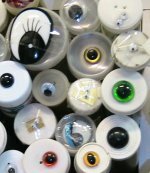 Lee Nova carries a wide range of contemporary and unusual products and can provide advice on materials and supplies for your craft projects. 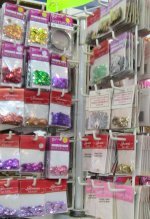 We carry selected fabrics, trims and threads for patchwork, quilting, applique, smocking. © Lee Nova Pty Ltd. ABN: 66002523104. This page updated This page updated 7 January 2017.